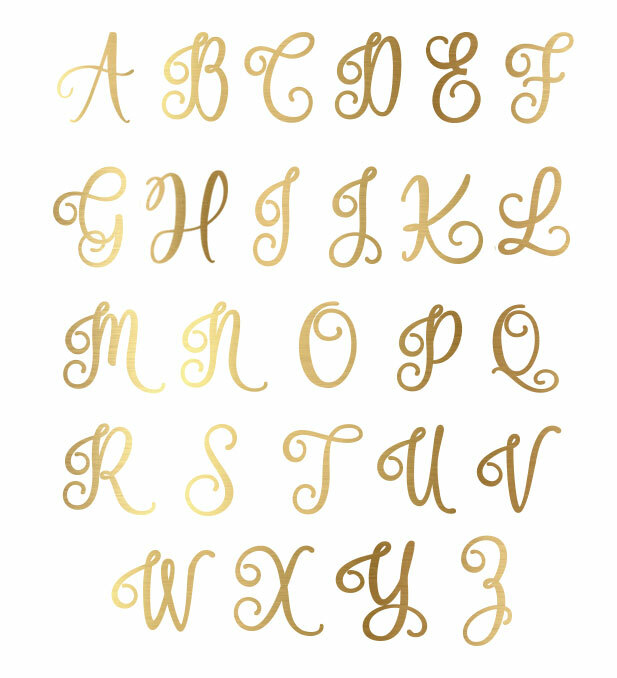 Choose Monogram Initial from drop down below. These Personalized Pink Marble Tumblers are a modern take on a practical gift your friends or bridal party will enjoy during and long after your big day! 8.5H x 2.75 W; 16 oz.